There are some cities that disregard the idea that the nighttime hours are for sleeping. From nightclubs that stay open until sunrise and 24-hour restaurants, visitors to these cities that never sleep will always find what to do regardless of the hour. There are several factors that make a city stay up all night, including pleasant weather, a youthful population, and businesses that are willing to stay open. Here are the top 5 cities for night owls. Montevideo is one the best 24-hour cities in the world. It is a highly vibrant city, which is partially due to the fact that Mercosur is found here, a South American trade organization that works nonstop. The beach-side areas are similar to Miami, completely elegant. The old city offers all kinds of nightlife, ranging from international discos to tango bars and all night restaurants serving some of the best grilled barbecue. 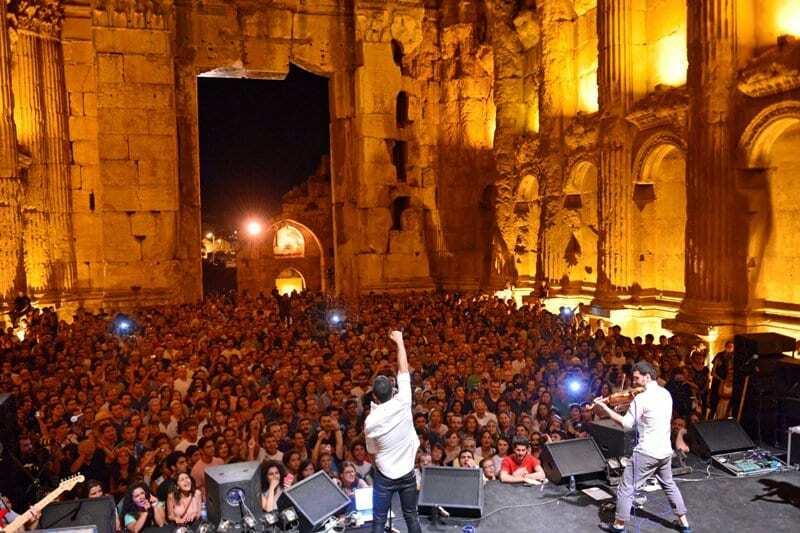 Beirut is the party capital of the Middle East and has been for many years. It continues to be the target spot of international jet-setters with its unique multi-cultural vibe. The Hamra district is home to most of the nightlife in Beirut, where the streets are filled with restaurants and bars open throughout the night, and has many specialty cocktail bars. 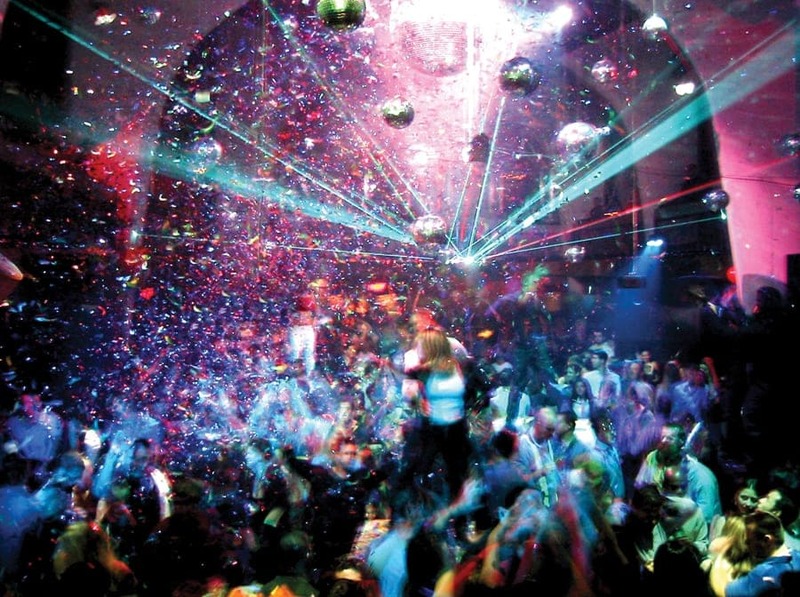 Due to its two main English universities, the city is full of young and vibrant students looking to party. Madrid is the ultimate Spanish city and is the one that has the most developed late night reputation. And its sleepless vibes are not only for the young, it is not uncommon in Madrid to spot parents at the park with their children in the middle of the night. This trend is mainly due to their long work hours and the hot climate. Locals of Madrid usually only eat dinner around 10 pm. Some clubs only get started around 2 am. Talk about late night. 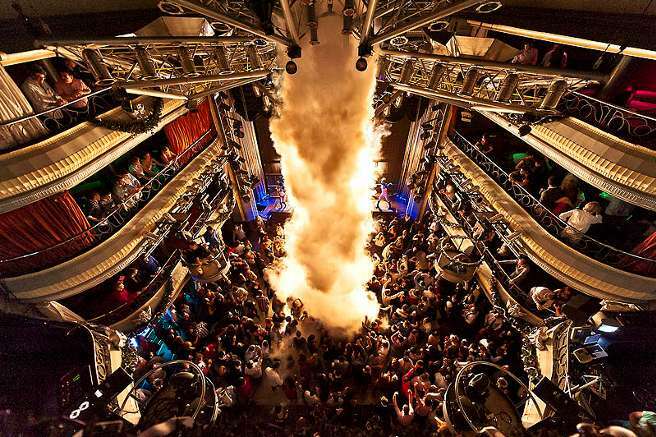 Paris is a rather versatile nightlife city. Oberkampf, the trendy area has no shortage of cafes open late ideal for people watching. For those who want to party, the Bastille area is most popular for bar hopping and dancing through all hours of the night. And since it’s Paris, a more elegant nightlife experience can be found in the Place Vendome which is known to be a place of celebrity culture and high fashion. New York, New York. 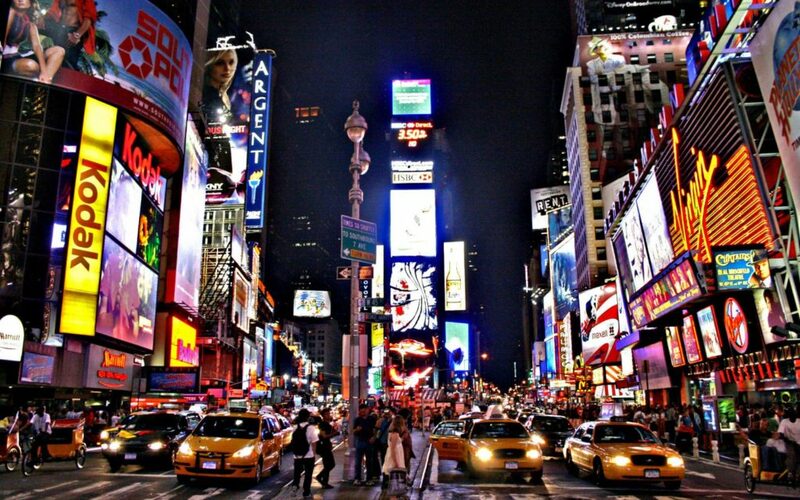 The classic city that never sleeps. Not only do the clubs and bars stay open all night, but the subway system also runs 24-hours, in order to easily access anything you may need at any time. And since New York is also famous for its culinary culture, they also offer plenty of late-night eats.